Sometimes when you’re in a rut the best way to get out of it is to do something completely out of the box and try something new – something a little risky. Portrait photographer Sean Tucker changed things up recently but setting out on a landscape photography road trip. 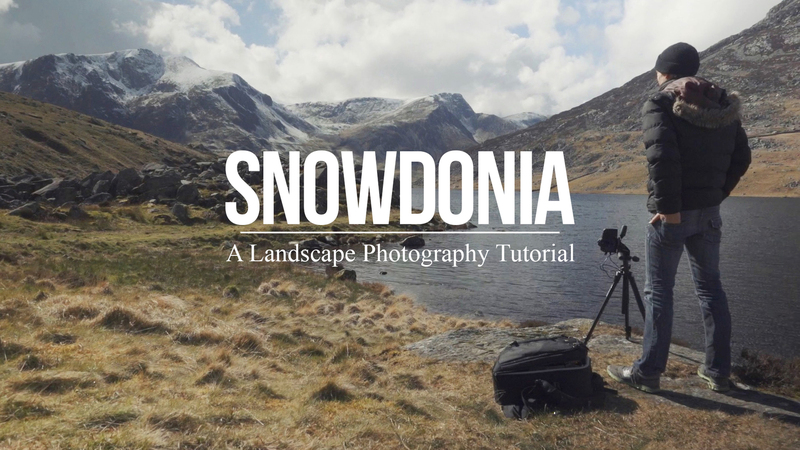 He videos the experience and I think the result is fascinating – both to see how he approached his landscape photography but also to hear his insights on stepping outside his comfort zone to approach a new type of photography for him. Grab a cup of your favourite beverage and settle down to journey with Sean. The end results are at the end of the video. Have you ever stepped out of your normal type of photography to try something new like Sean did? 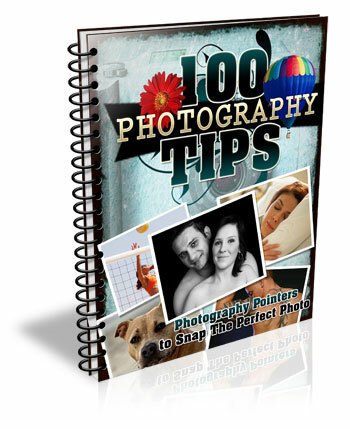 Are You in a Photography Rut? 11 Tips to Get Out of It! The post A Landscape Photography Tutorial (from a Portrait Photographer Trying Something New) by Darren Rowse appeared first on Digital Photography School.